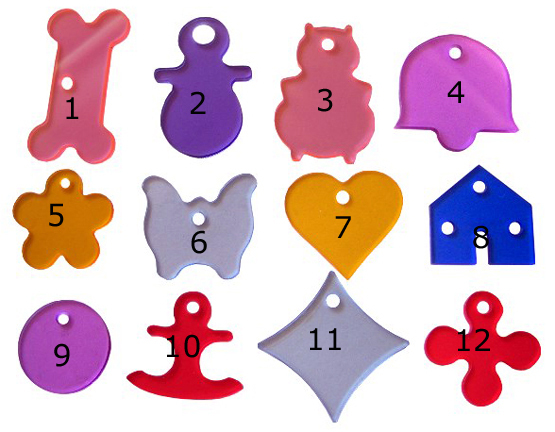 A variety of sizes and shapes of transparent acrylic dangles to add to your toy making projects! We will choose (4) for you from available inventory. If you have style preferences, please note in special instructions ... we will do our best.